For our analog mastering studio we were looking for a new tube compressor. The advantage of a tube compressor is that it can add something unique to the sound compared to plug-ins and discrete compressors. 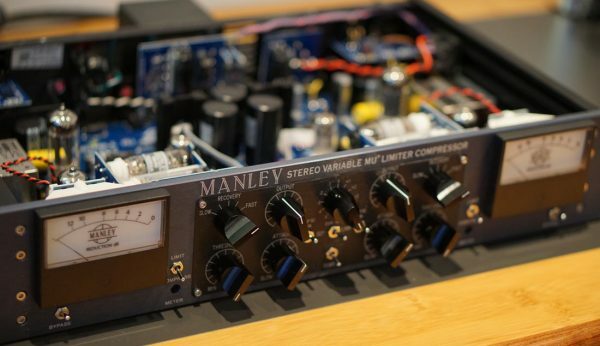 After doing some research on the internet it became clear that Manley makes one of the better tube compressors out there. 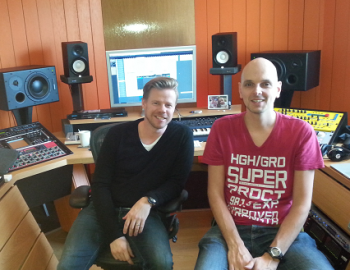 And therefore they are often spotted in professional mastering studio’s. So I made a call to one of my regular hardware suppliers, Maarten Sound & Vision, who was more than helpful to send me some different Manley tube compressors. We tested 3 compressors. A standard Vari Mu, The Vari Mu with T-Bar modification and the Nu Mu. 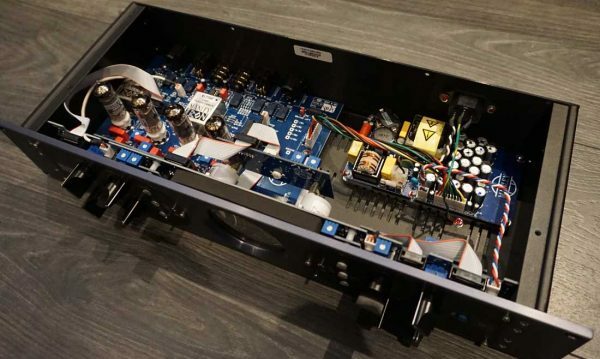 The Vari Mu is found in a lot of professional analog mastering studios because it’s performances are comparable to Fairchild’s legendary 670 compressor. This compressor from the 1950’s is still considered one of the best tube compressors ever made. Therefore it has become an expensive collector’s item. The second hand asking price of this vintage unit can easily be more than 25.000 euro’s. The Variable MU achieves compression in the same way as the Fairchild 670. This is done by the re-biasing of vacuum tubes to control the amount of gain reduction. And this determines the sonic signature of the compressor. This signature is smooth and warm with a very subtitle but pleasant edge of distortion. To explain the differences between the standard and the T-Bar version we have to explain some technical and historical details. 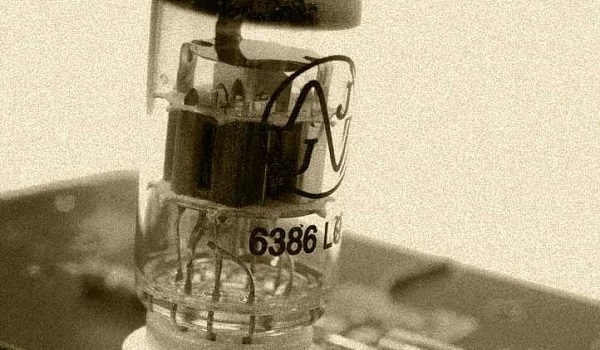 The original tube responsible for actual compression in the first version of the Vari Mu was the 6386. But those 6386 tubes are not being produced anymore. So supplies are quite limited and expensive nowadays. Manley began to use the 5670 tube instead of the 6386 in the mid 90’s. The 5670 tube is wired the same internally as the 6386. So they did not have to redesign the main board to fit in the 5670. The 5670 also retains many of the same sonic characteristics of the 6386. However the 5670 does not sound exactly the same. Especially when pushed over 6dB of limiting. This is why Manley looked for another replacement. They looked for tubes that were nearly identical to the 6386 and also were available in large amounts. They did A-B listening tests and the replacement tube they found that sounded closest to the 6386 was a 6BA6 tube. 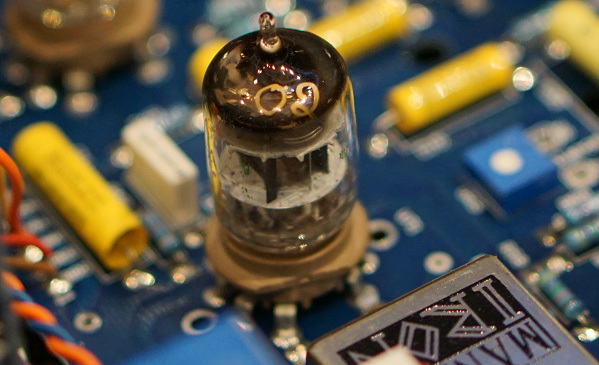 That is a single triode tube. It can only handle one phase halve. The 6386 however is a so called dual triode tube. A tube like this can handle both positive and negative phase-halves of a signal. To handle both phase halves they needed to use two 6BA6 tubes. To fit two tubes instead of one in the same design Manley developed an adapter board that looks like a T.
Each 6BA6 tube is responsible for one of the two phase-halves of the signal. An advantage of using two 6BA6 tubes is that those can be tested and installed as a matched pair. The two triode sections in a 6386 can’t be matched since you can’t open the tube once it’s produced. Because they can match two 6BA6 tubes the T-BAR solution even sounds better than the original 6386 tubes. 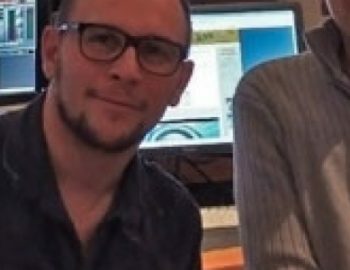 According to Manley the Nu Mu is a clean version of The Vari Mu. 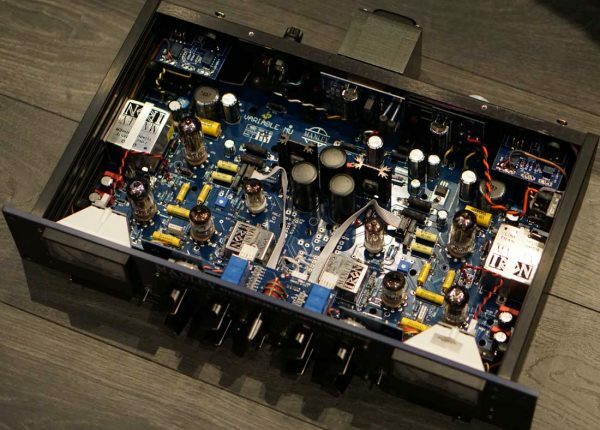 The Nu Mu also uses the T-Bar tube front end while the output stage of the Nu Mu is driven by transistors instead of tubes. Another difference between the Vari Mu and the Nu Mu is that the Nu Mu has a special“HIP” control function. This function compresses the lower volume without affecting the louder passages. You can compare this effect with parallel compression. For testing we used a few different sound files. 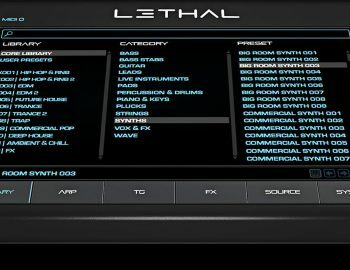 Among them two complete mixes (EDM), a bassline and a sample of a live drum kit. We adjusted the thresholds so that all compressors showed a gain reduction of approximately -6dB. Other parameters were adjusted so the 3 compressors sounded as similar as possible. Normally we would not compress that much on a mix bus or master bus. But it’s a great way of testing how much the compressor can handle before audible distortion occurs. Also the pumping effect of a compressor can be heard more easily with higher gain reduction. Recovery was set to fast and attack was set towards fast (2 o’clock). This should result in a fast responding compressor without too much audible pumping. So how do the 3 compressors sound? From the Nu Mu we expected the fastest and cleanest sound when feeding it with an EDM track. But it turned out the Nu Mu was the compressor with the most audible distortion in this test. Also you could hear the compressor pumping and there was nothing you could do about that. Although the Nu Mu uses the 6BA6 tubes for the gain reduction just like the T-bar version of the Vari Mu it sounds very different. Also remarkable was that the output of the Nu Mu had much more peaks than the other two compressors even though we had adjusted the 3 compressors so that they sounded as similar as possible. When compressing full mixes or a drum kit we noticed that the sound of the attack of the kick drum was not stable. Sometimes the attack came through louder than other times. We didn’t like it when that happened. The Vari Mu sounded better than the Nu Mu. It gave a nice smooth sound on all different sources. Audible distortion could be heard when adding more gain reduction. But the distortion occurred much later at the same threshold settings compared to the Nu Mu. Also the sound was more compact while gain reduction looked the same on the metering. 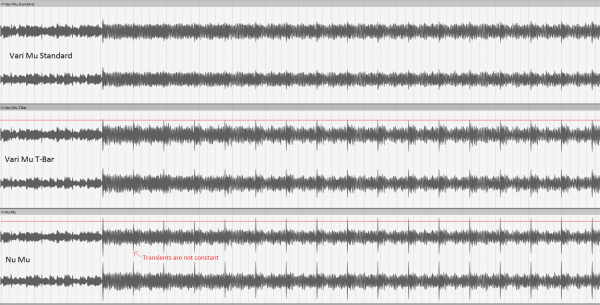 And all the attacks and transients of the (electronic) kick drums had the same loudness. In our opinion this is by far the best compressor of the 3 we tested. Also for EDM music. It is like a Vari Mu on steroids. The T-Bar version sounds more or less the same as the standard version but it can handle a lot more before it distorts. Sometimes we had the feeling that the standard Vari Mu sounded a little better in the low end. But this doesn’t make up for the much higher range of compression you can get from the T-Bar. If you are looking for a tube compressor and have the budget for the T-bar version that’s the one we would go for. The standard version is also a good compressor for someone with a little bit less to spend. We did not like the Nu Mu very much. Especially because it can not handle transients very well. But it is a lot cheaper than the other two. So if you are on a tighter budget and you want to use tubes this might be an affordable option.